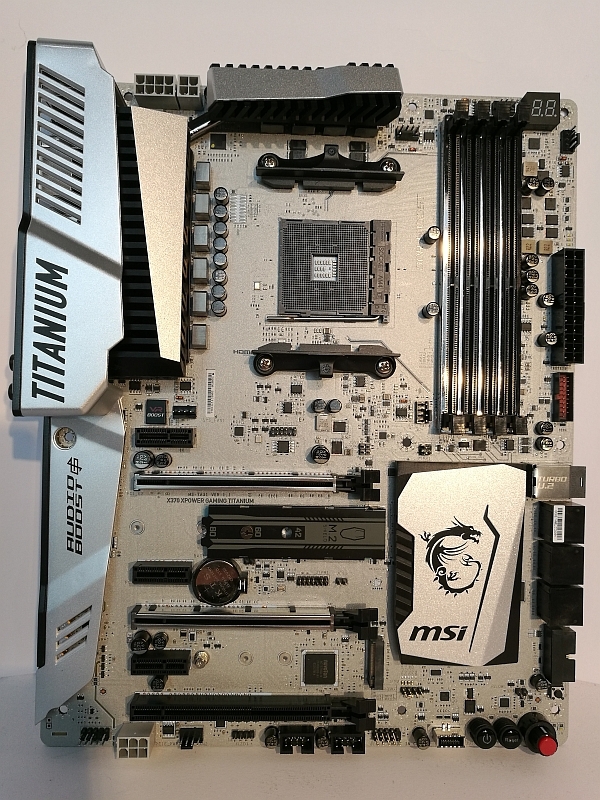 Today I test the MSI X370 XPower Gaming Titanium motherboard for you - thanks to the MSI test-IT action. For this, we will now have a closer look at the board. First we see a very noble packaging. You can also fold up to watch the board behind a plastic screen. 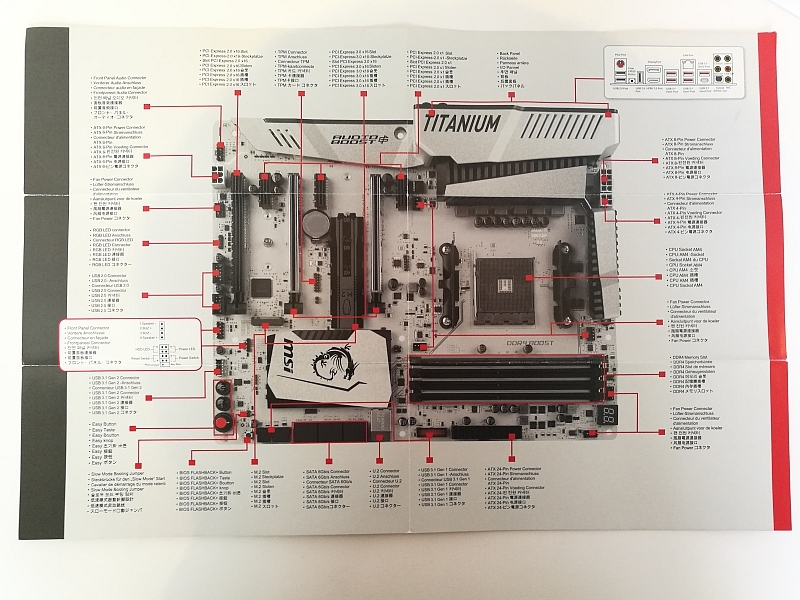 On the back we see the more details of the connections and equipment of the motherboard. The delivery is very economical, I had actually expected much more. 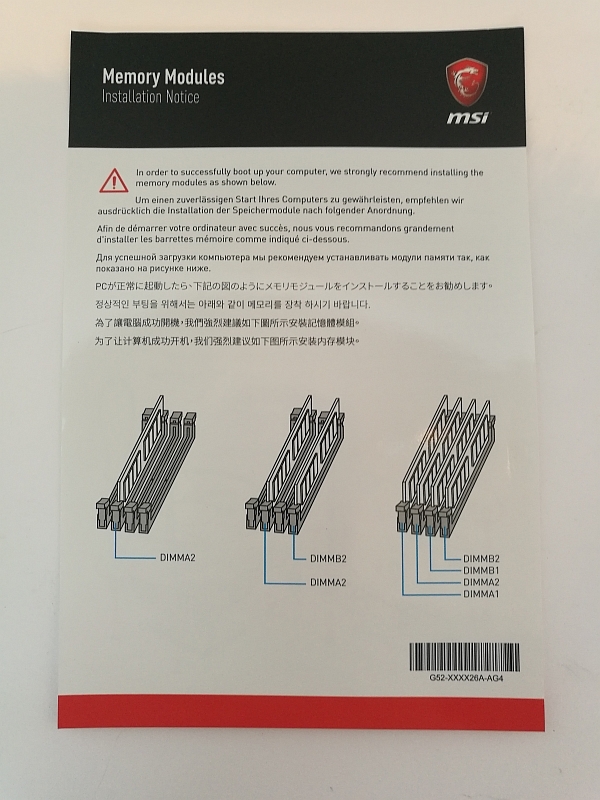 1x MSI Mystic Light connection cable for RGB stripes. 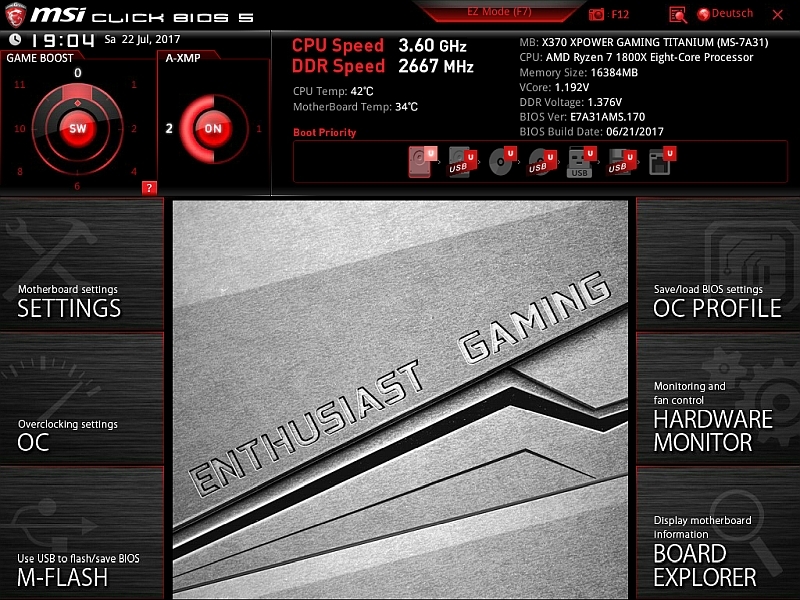 1x high gloss overview of motherboard with detailed description. 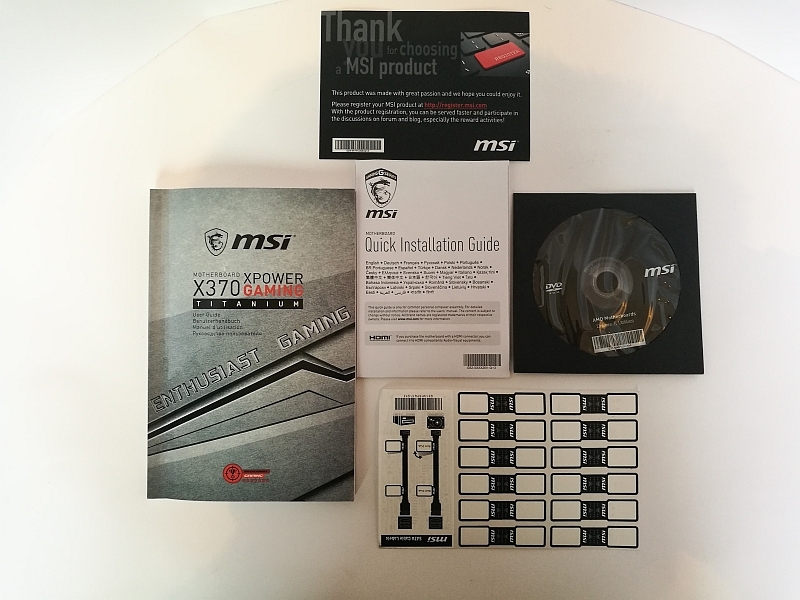 The enclosed instruction manual, the quick installation guide, the installation DVD, the stickers and the warranty card. Here I would have desired that at least one slot bracket with 2x USB 2.0 and 2x USB 3.0 connections would have been included. - Mystic Light Sync: Synchronization with external RGB devices controlled by GAMING APP. 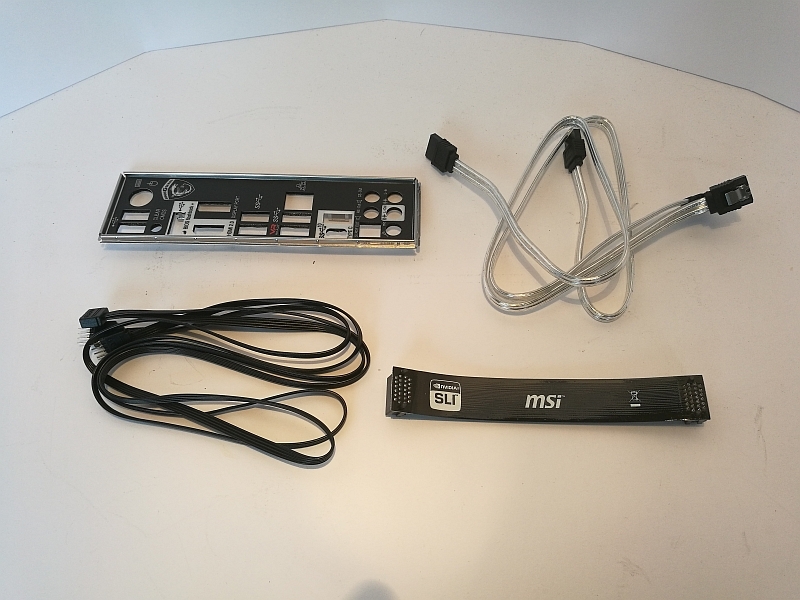 - Mystic Light Extension: Connect and control external LED light strips. - Military Class 5 and Guard-Pro: High quality components for high safety and efficiency. - GAMING certified for 24-hours on- and offline gaming, tested by eSports professionals. 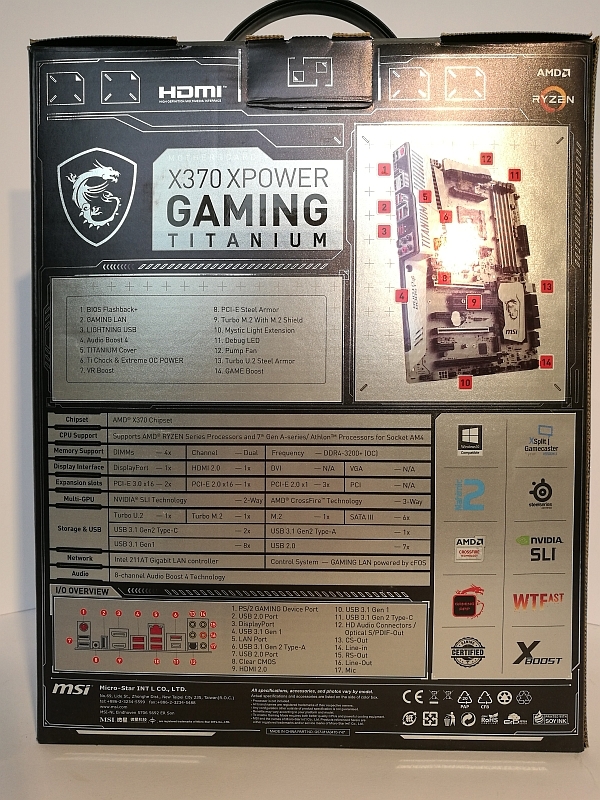 The MSI X370 XPower Gaming Titanium is a board designed in classic ATX form factor. 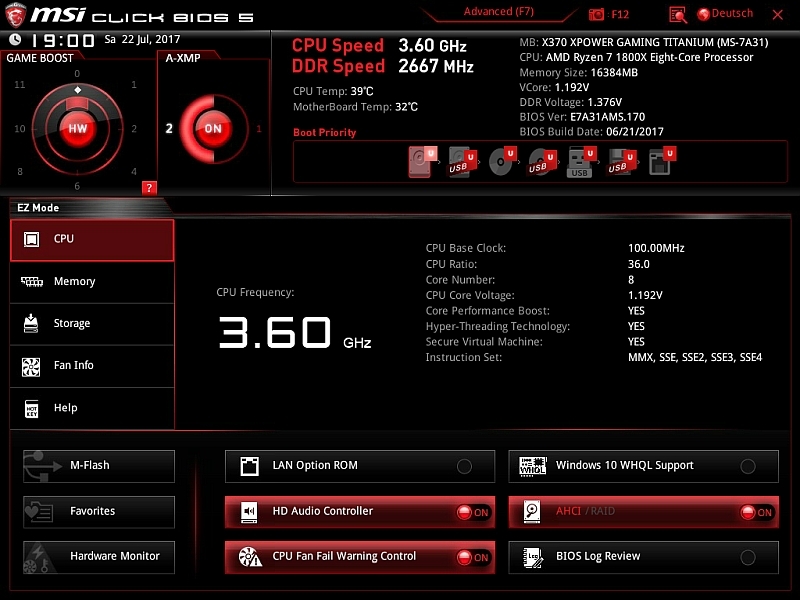 Important for the overclocking is that it gets stable power! 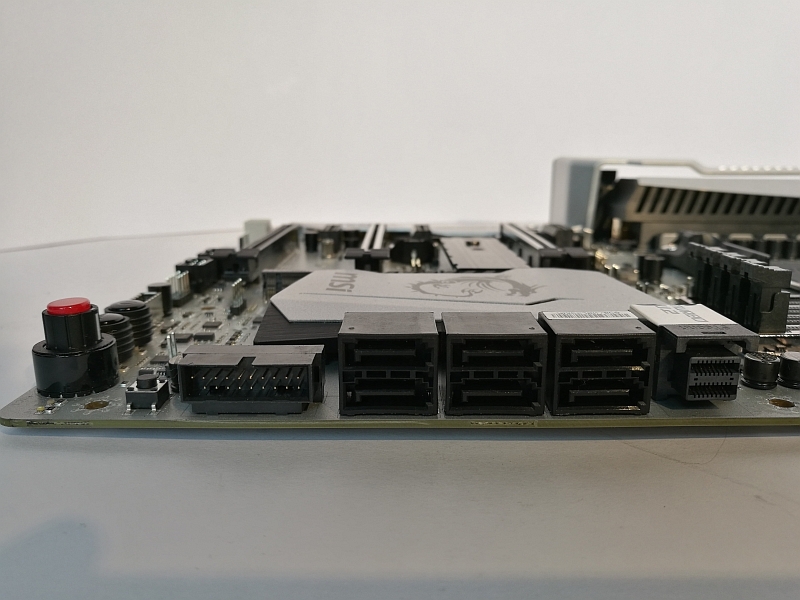 The board has not only an 8-pin power connector but also a 4-pin connector, which guarantees the power for high overclocking. These connections are found in the upper left corner of the VRMs. The Titanium coloring looks exceptionally noble and high-quality. With the distribution of the components everything is in its usual place, there are no surprises. On the lower right side are the connectors for 6x SATA3, the U.2 connector and a 19 pin USB 3.0 header. The right lower corner houses the rotary switch for the hardware overclocking, the reset button and the left an additional USB 3.1 port. 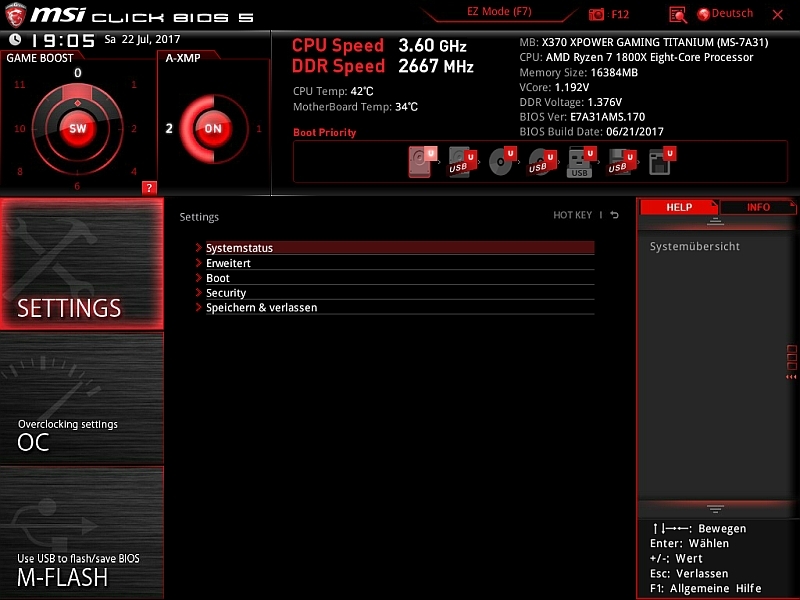 In addition, a button for BIOS Flashback + and a jumper for the "Slow Mode" start. And the PCIe 2.0 16x slot. First of all, of course, the BIOS is updated. 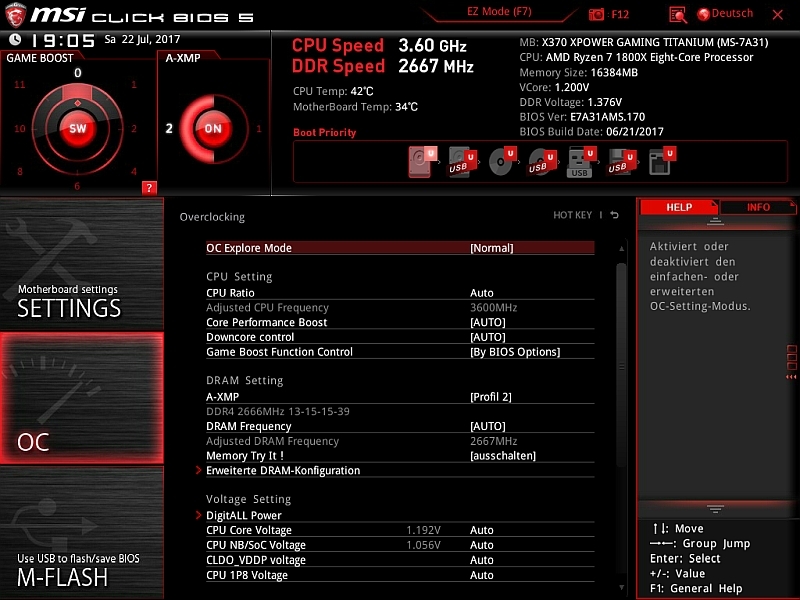 Already, because the new BIOS AGESA 1.0.0.6 is included. Unfortunately, it's forgotten to tell the BIOS, so a readout using AIDA64 still shows the old 1.0.0.4. 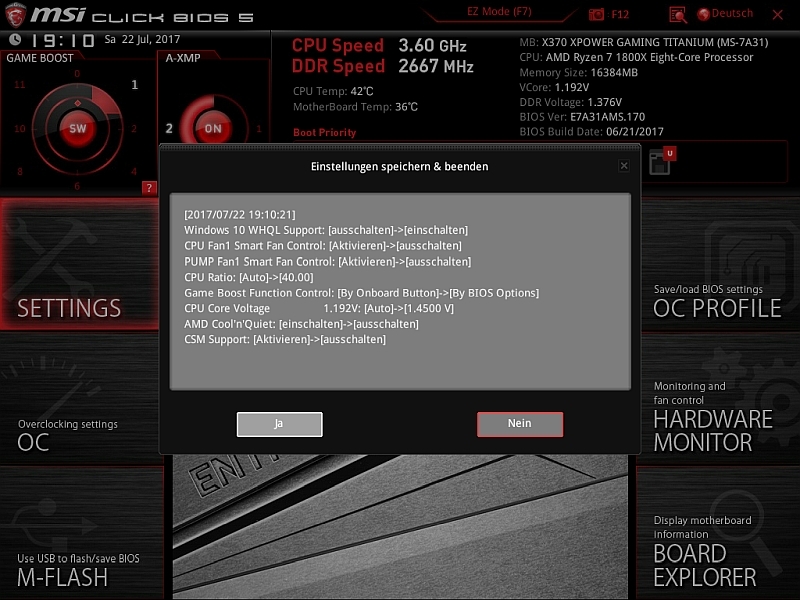 Let's go to the heart of the board and take a look into the BIOS, which we reach during booting by pressing the Del or Del button. Here you can see at first sight a very tidy and clear UEFI surface. You can click here directly in EZ-Mode through a variety of functions and the most important functions you have here at a glance. 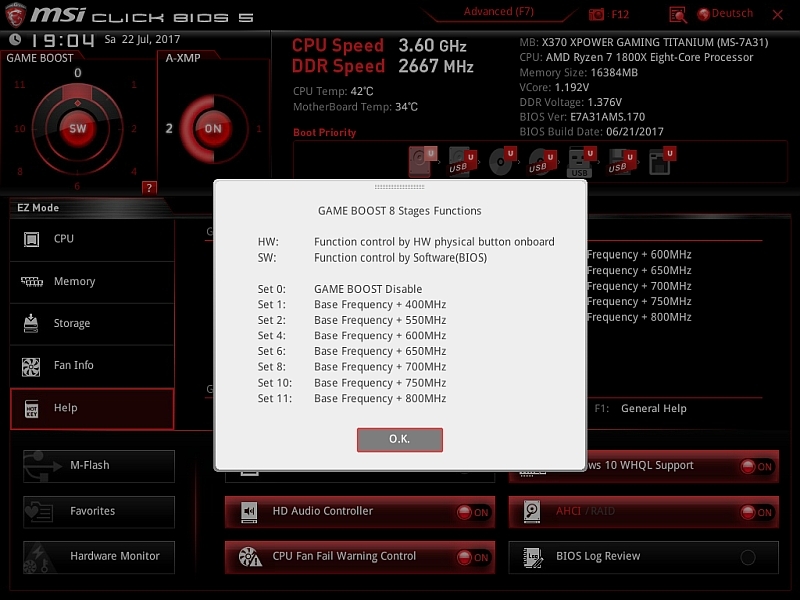 Even the GameBoost and the XMP profiles are accessible here. 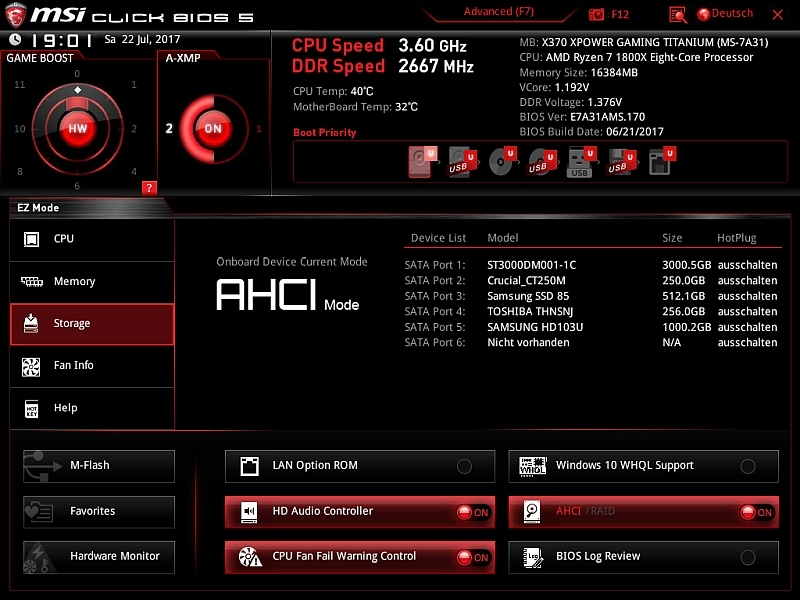 In addition, LAN Option ROM, Windows 10 WHQL Support, Audio Controller, CPU Fan Fail Warning, AHCI and the BIOS Log Review can be activated or deactivated. Activated fields can then be seen on the first image on the red glowing button. Likewise, one can flash directly from here the BIOS and call the favorites. A minor failure I have found nevertheless: In the description of the Gameboost is Set 1 of + 500MHz in the help 400MHz. 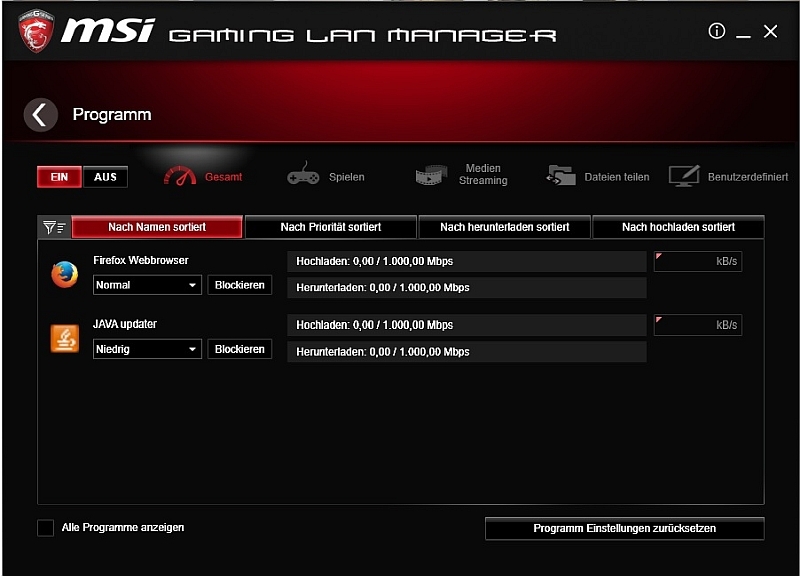 In fact, in Set 1, the clock is only increased by 400MHz, here MSI should improve. 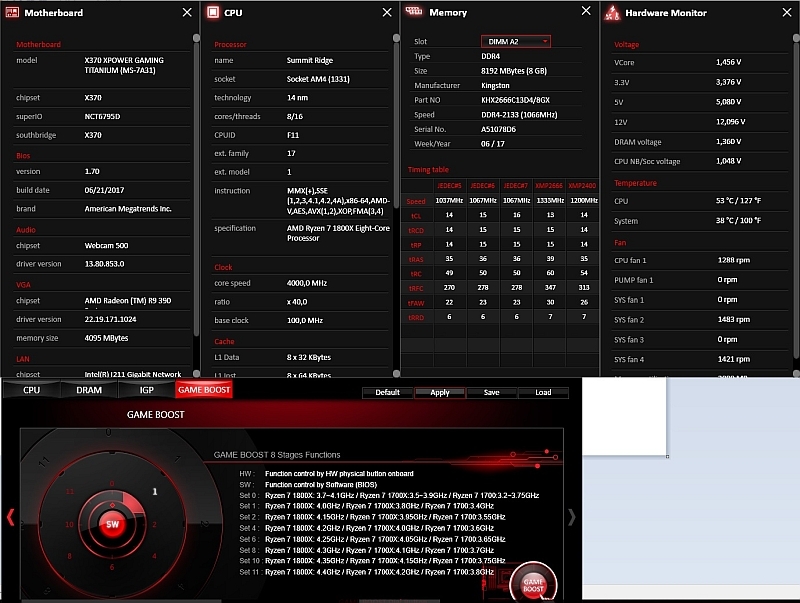 The hardware monitor is also available here. By pressing F7, we enter the Advanced menu, here you can enter your settings as you like. 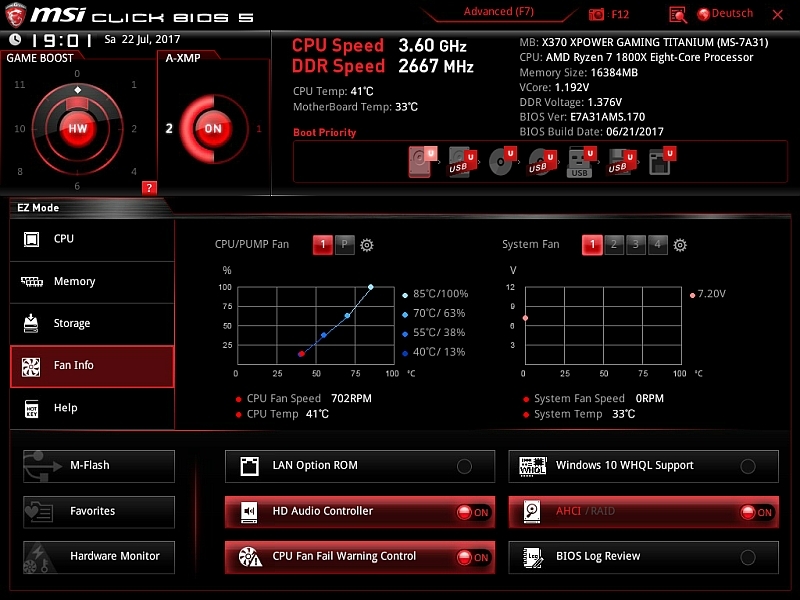 There are also detailed overclocking settings and the possibility to store a total of 6 OC profiles. It is also possible to save and load via the USB stick. 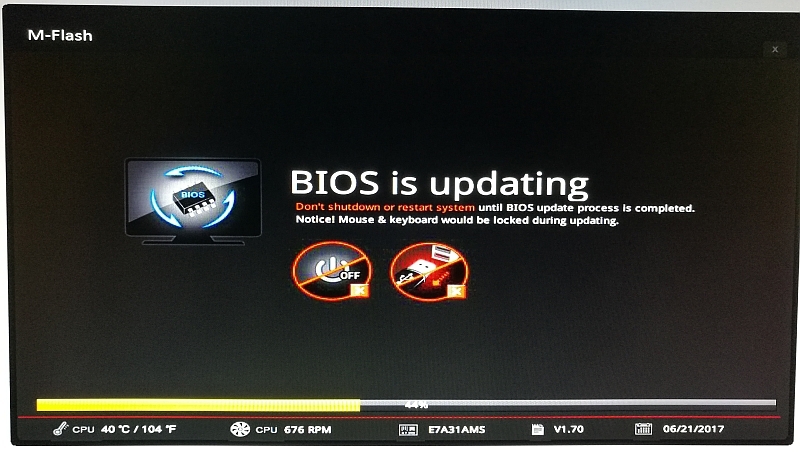 When terminating the UEFI BIOS we get detailed the changes in an overview, which I really liked. 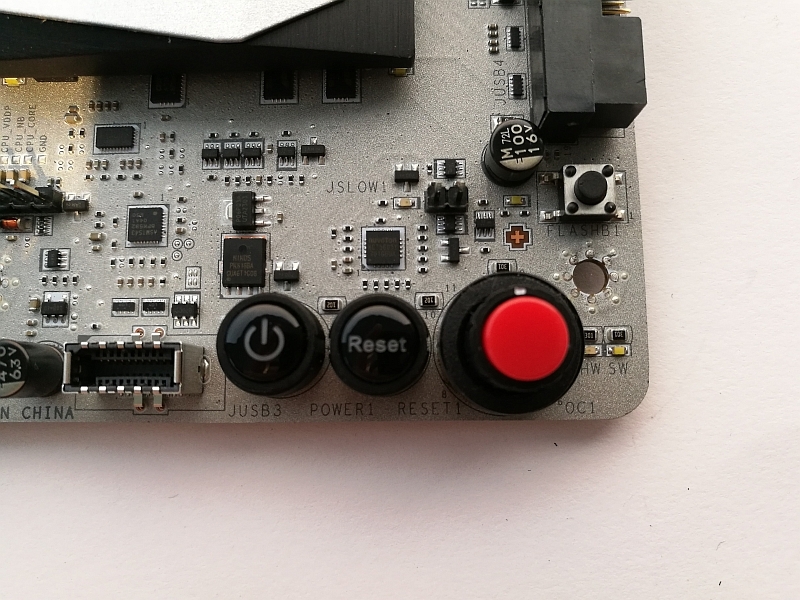 If the board is well upgraded, there is not much to see from the design. 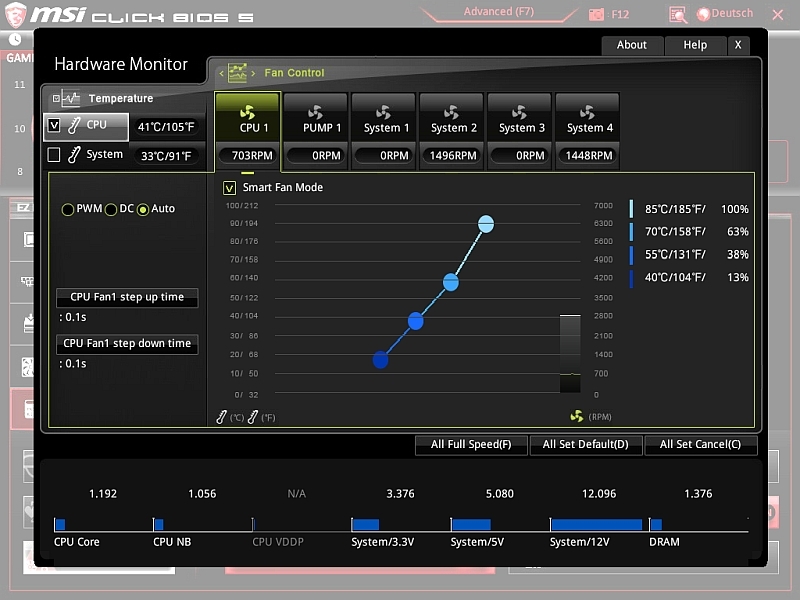 The change of the board was unspectacular and since the equipment of my ASRock X370 Killer SLi hardly shows any differences, the Windows start was smoothly and all components were recognized straightforward. A new installation I would avoid, since the current installation is relatively fresh and the hardware hardly differs. ... as well as ChrystalDiskMark. 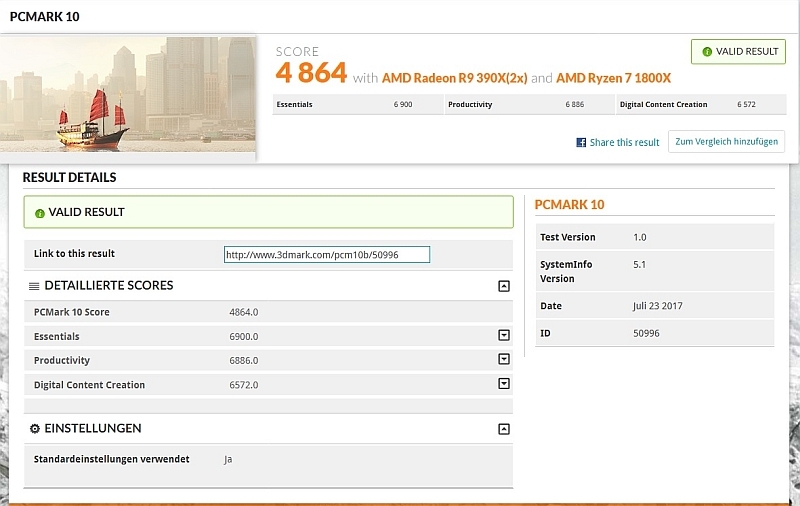 The performance of the M.2 slot is thanks to PCIe 3.0 4x absolutely within the scope of what this can do. 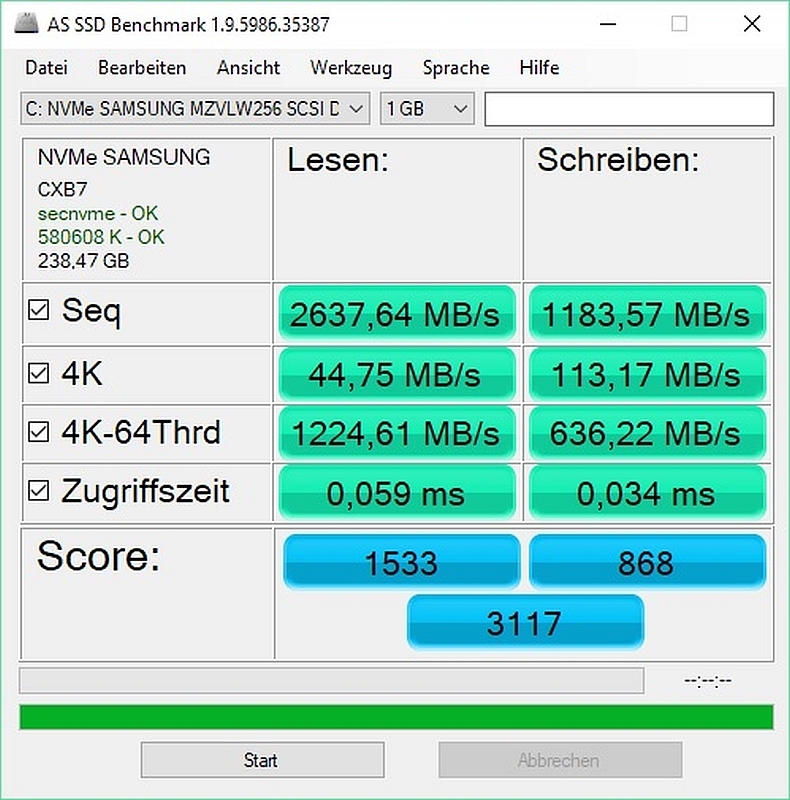 The benchmark can not squeeze every little bit from the Samsung PM961, should be clear - after all, the disk is filled 50% and the operating system is already on it. The maximum read rate is only reached in the ChrystelDiskMark. 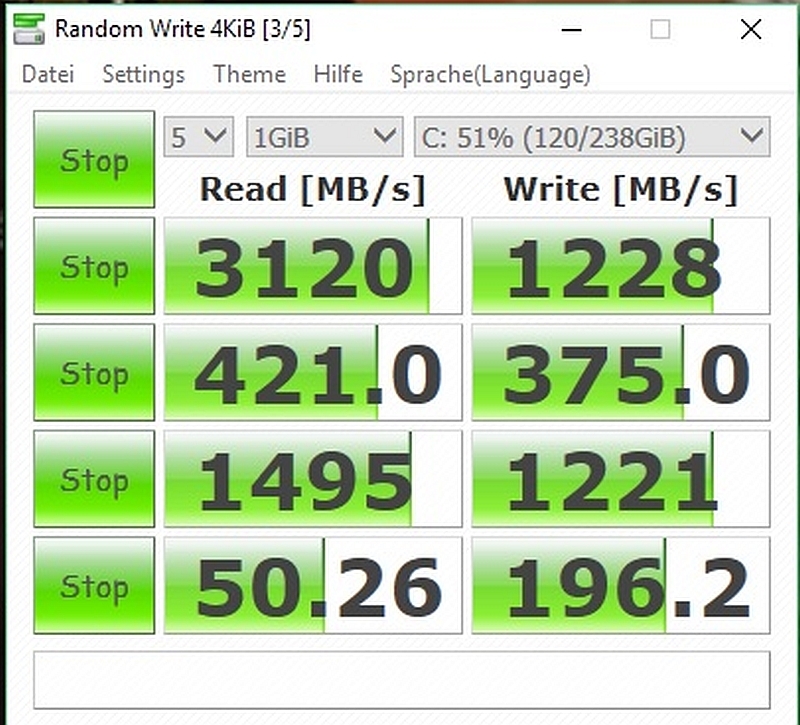 In reality, however, you will not notice any difference whether Windows is on the Samsung PM961 NVMe or the Samsung 850 Pro SATA SSD. A Wow! Effect, as when switching from a normal hard disk is not here. Now let's look at the performance of the complete system. PC Mark 8 Home (Conventional and Accelerated) and PC Mark 10. 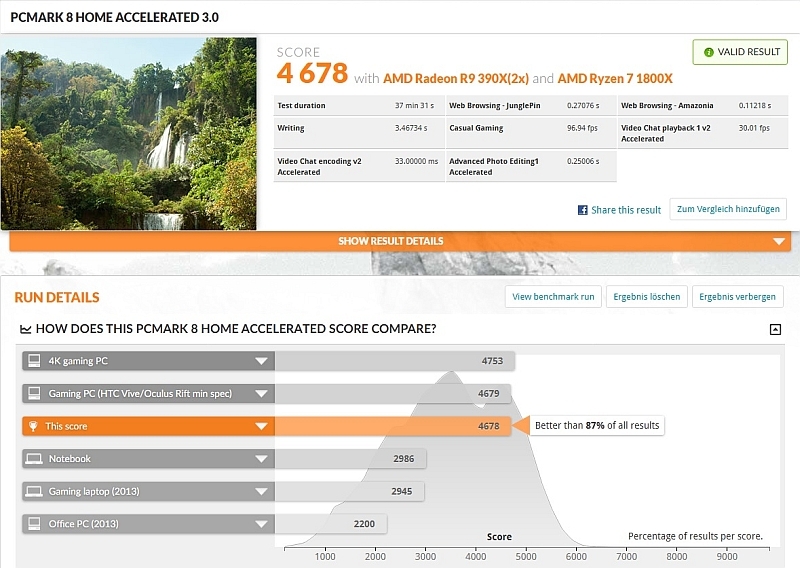 This benchmark also shows the overall high performance of the system. 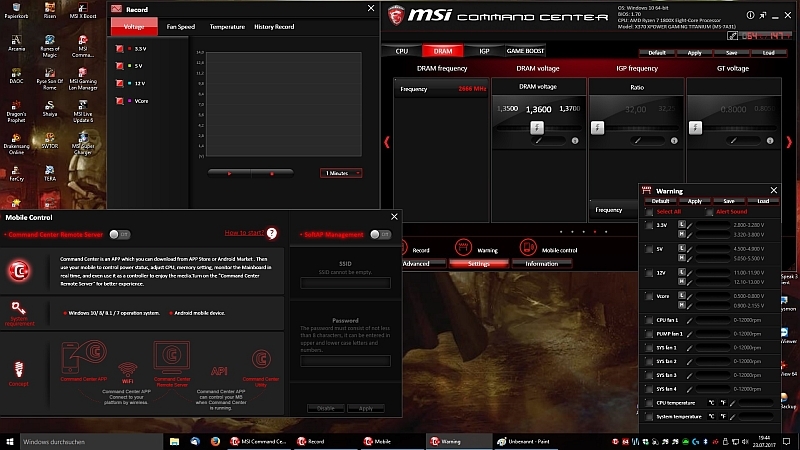 First, the MSI Command Center; here all the OC settings are combined in one surface. For me almost too much, so you might lose the overview. 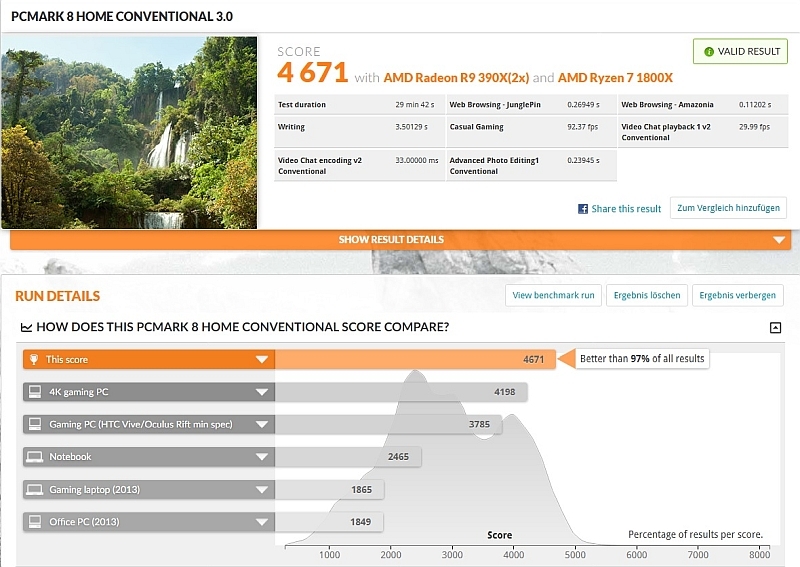 Overclocking I have not much tested since the performance of my Ryzen 1800X is currently sufficient in all matters. 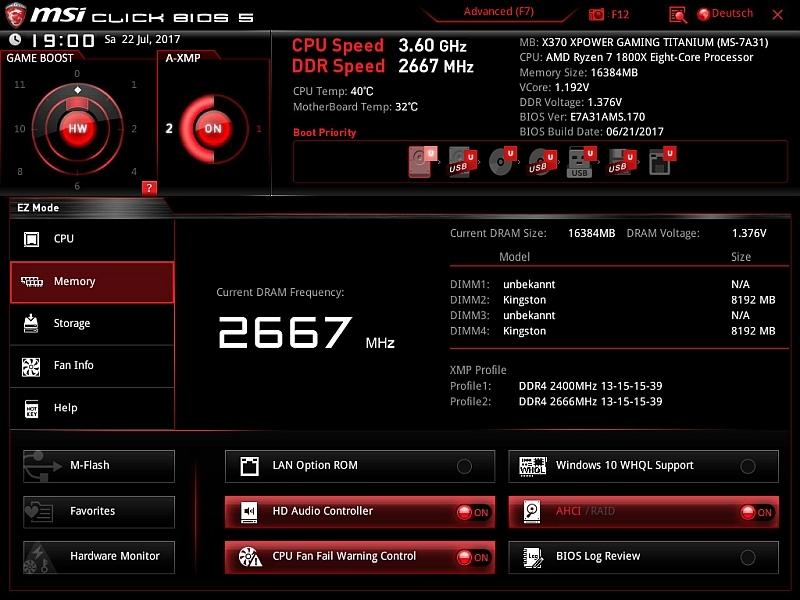 Only the GameBoost I tried on stage 1 and this ran steadily stable on 4GHz. 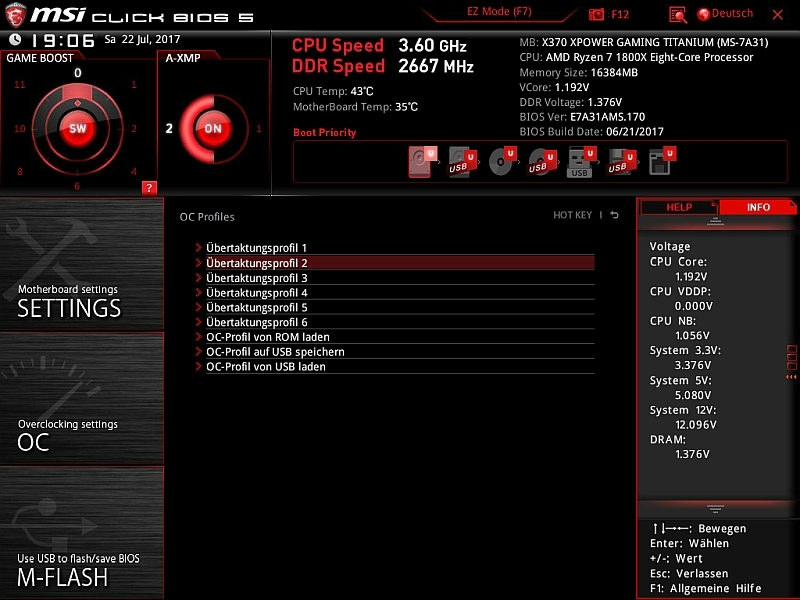 In Overclocking by Offsets I am unfortunately not yet practiced, so I will look at first and try it out soon. 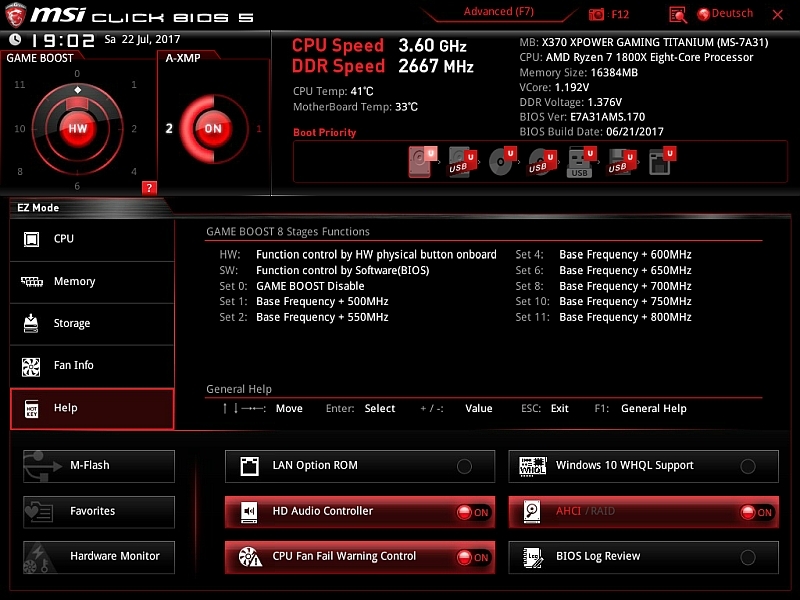 The point IGP is not selectable, which also sounds logical since there is also no integrated graphics unit is present. 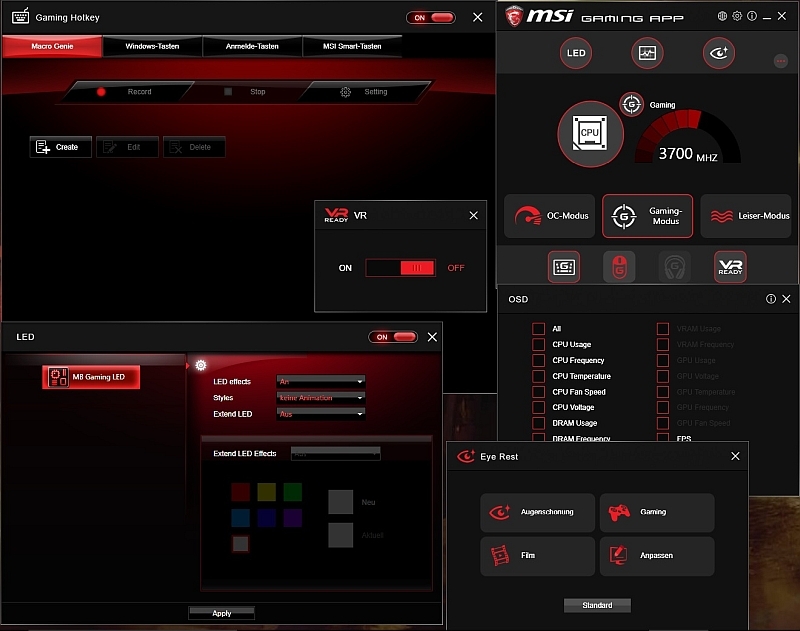 Now the MSI Gaming APP, in which you can make special gaming settings, such as. 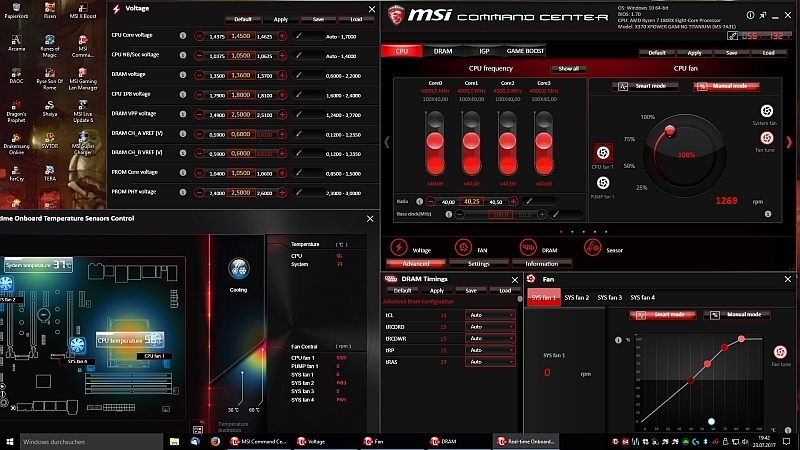 An overlay in which some monitoring information or the frames can be displayed per second in the game. 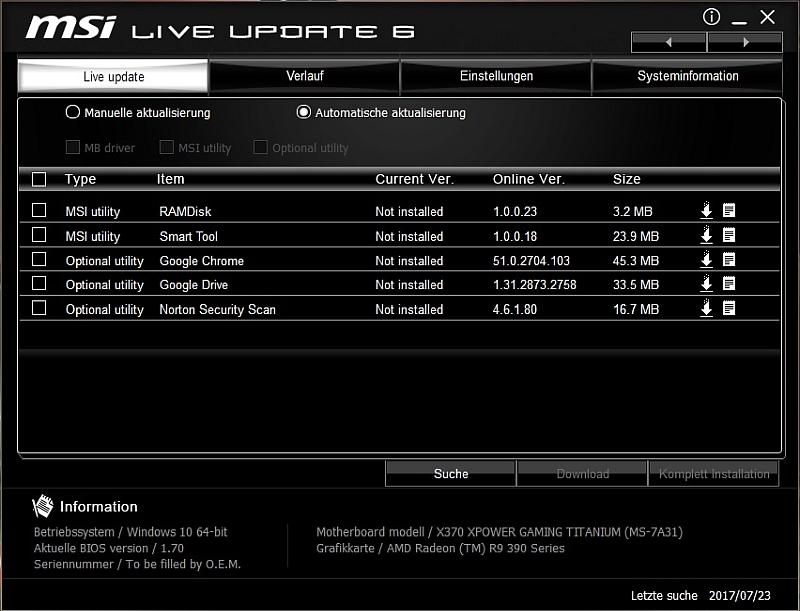 The LiveUpdate in the version 6 must not be missing. 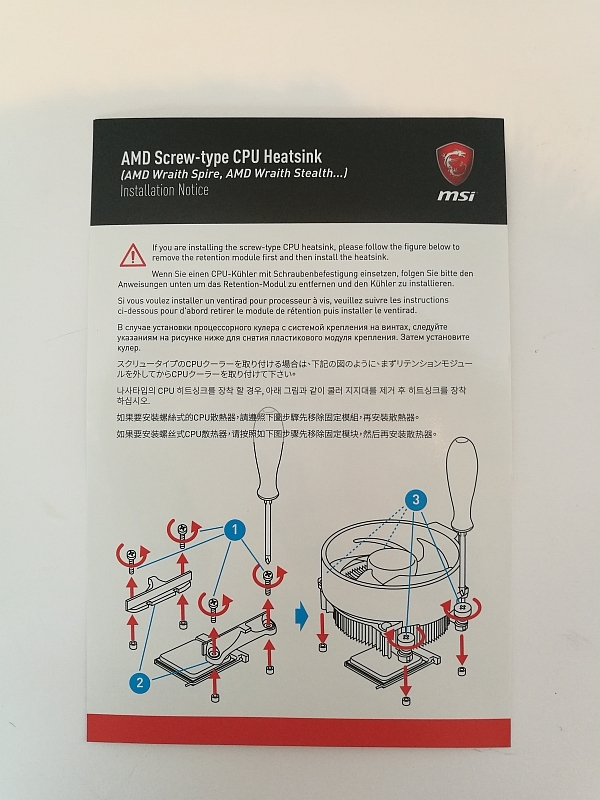 On the first start, MSI offered drivers and apps for updating, which were already installed. After the download and start of the update, which was aborted (newer drivers were installed and the program was already installed), LiveUpdate did not display them anymore. Although nothing was really changed. In addition, you can also "tune" the sound. 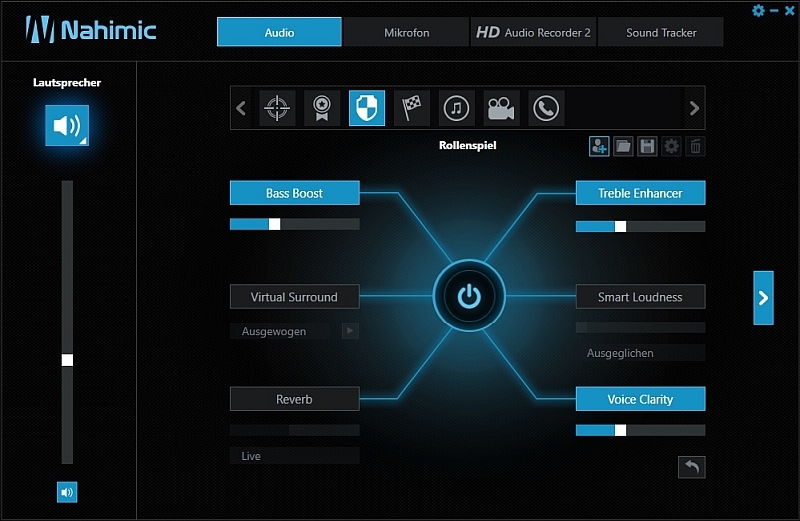 For this purpose, MSI has linked to the Realtek HD Audiochip in conjunction with the Nahimic 2+ audio software. Under Audio you can use various preset profiles for various different games like MMO or Rally etc. In the tab for the microphone, Activate the reverb suppression. 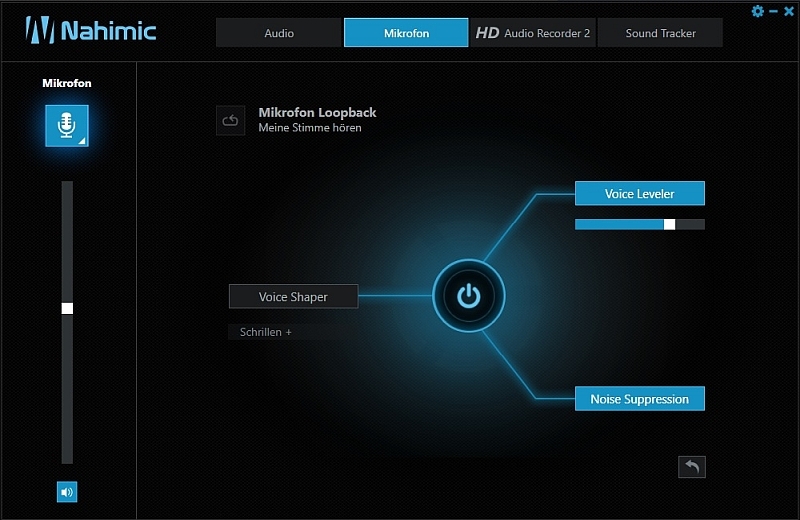 This is called AEC here and you will find it together with MIC Boost, etc., by clicking the small arrow at the Mic. 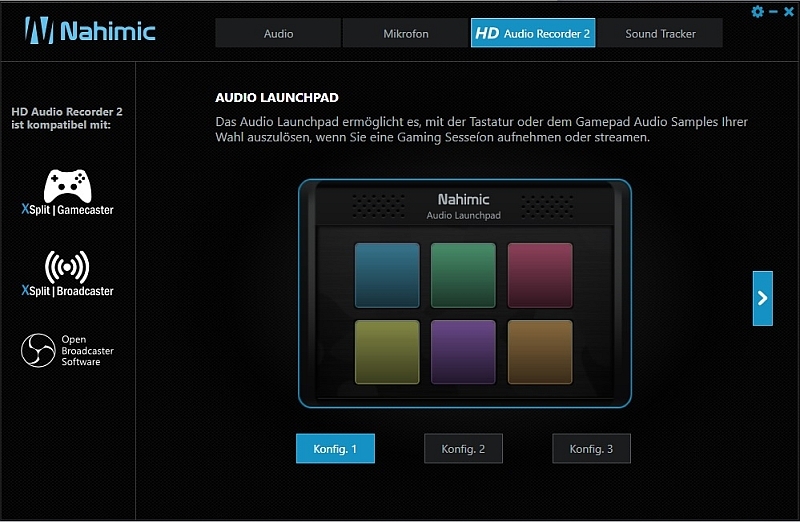 For streamer, there is also the HD Audio Recorder 2 function, using the gamepad or keyboard buttons for various sounds. 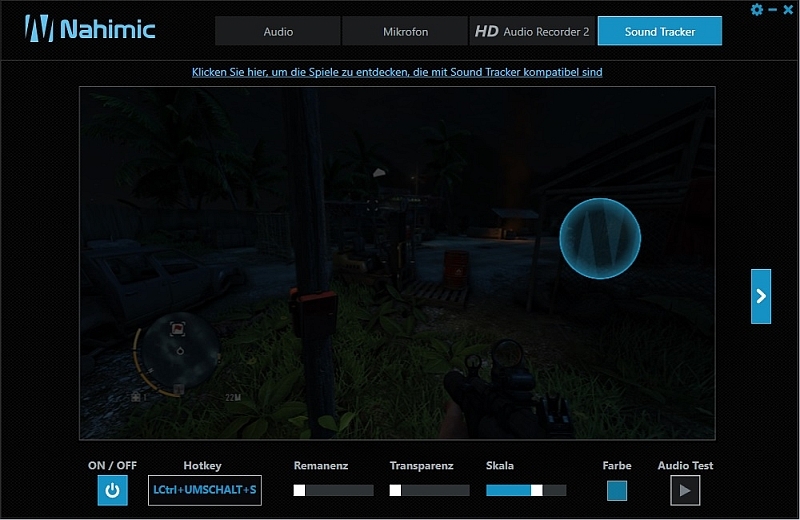 Then there is the point Soundtracker, here can be shown in certain games a kind of tracker as an overlay, which by means of certain sound information the direction of the opponents. Here, however, unfortunately only very few games are supported, of which I unfortunately possess none except of The Wichter 3. And so does a function somehow makes no sense, with the sorceress I know also where enemies are, or see them in the mini map. 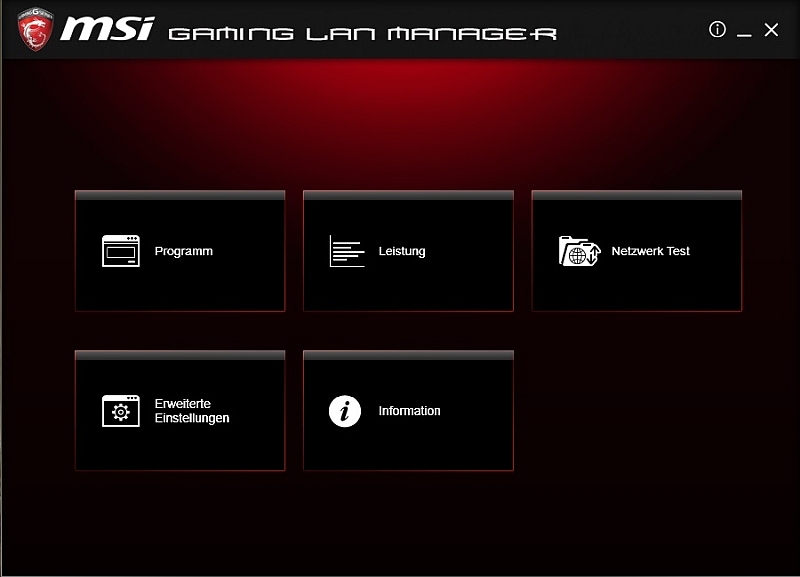 And finally, there's the MSI Gaming LAN Manager. 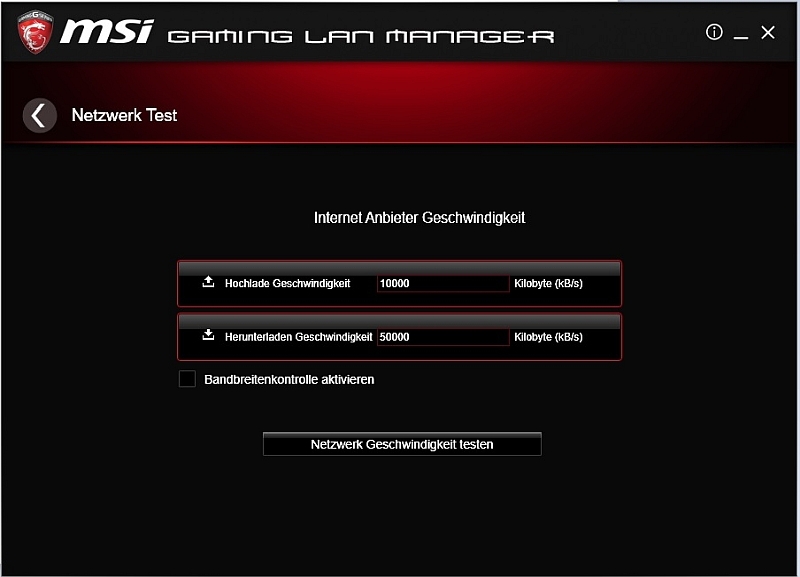 Most people know this from Killernetwork, which MSI also installed on some boards. The function is similar in large parts. Only the network test is in my opinion very cumbersome and especially inaccurate. Here you will be redirected to the Cfos page. The data obtained must then be entered manually. Since here however only very inaccurate is measured, I can only recommend other bandwidth meters or you simply enter the booked bandwidth. In the program, you can enter your own priorities for each software, so that you will not be interfered with by other programs (automatic updates, etc.) that want to allocate bandwidth during online gaming. Under the item performance there are only statistical evaluations, when which programs have got what bandwidth, etc. The point Advanced Settings provides only some, in my opinion senseless, tuning options as well as an IP blocking option. Finally, the information, somehow self-explanatory. 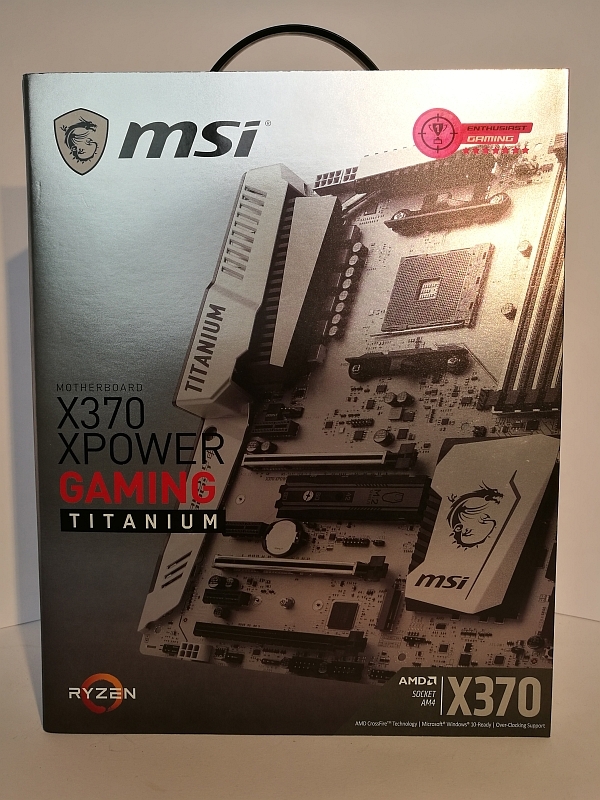 MSI once again succeeded an all-round carefree package with the MSI X370 XPower Gaming Titanium, that shines with good performance and useful software. Only the scope of delivery disappointed a little bit. A few cables or as mentioned above a slot bracket with USB connections would be desired. 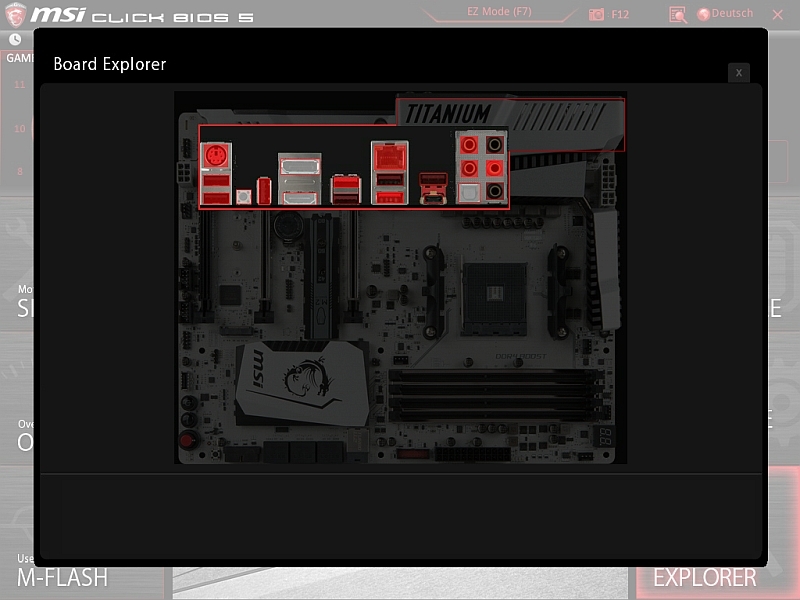 The quality of the motherboard is above all doubt and looks all of a piece. Also the optics there is nothing to complain about and is a pure taste. 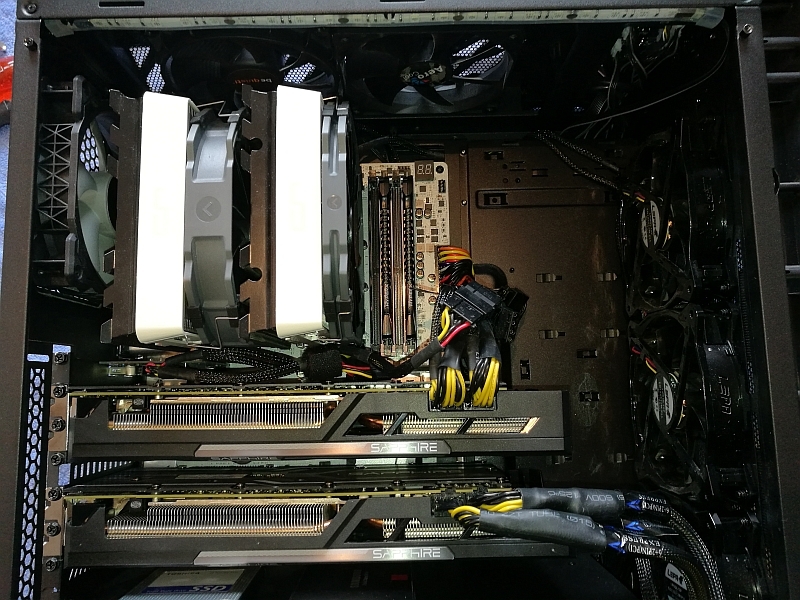 I personally like the color scheme very much and it also harmonizes with the blue lighting of my tower and the white Cryorig R1. 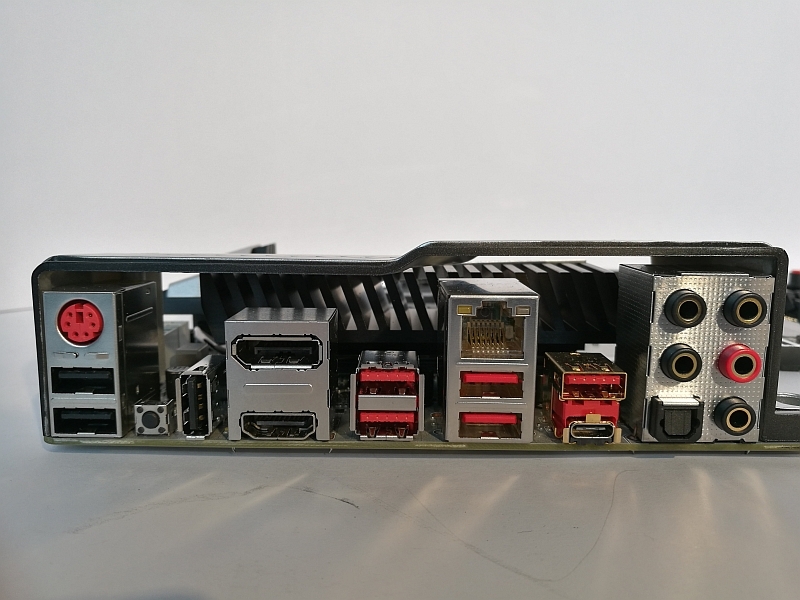 The price of the board is with 270 Euro not very inexpensive, because boards with X370 chipset are already available from about 115 Euro. These have however also a significantly poorer equipment and only a 4-layer design, which saves a lot of money however the signal quality would be not as good, which is very important especially for OC. 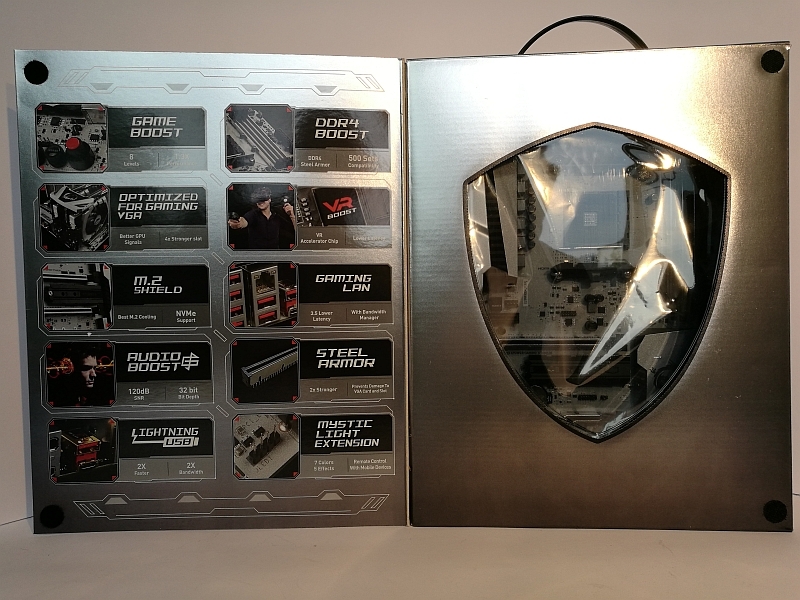 I personally normally would not buy such an expensive motherboard, but MSI has managed to convince me of this board. The board is worth its money in any case. This is why I would like to give you my recommendation for this board. 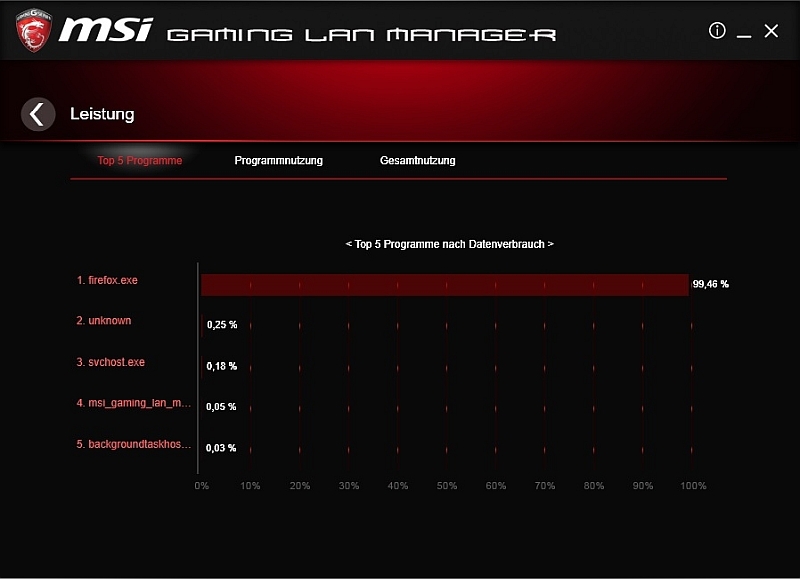 I would also like to thank MSI Deutschland for the great MSI test-IT campaign. In addition to this review I also have an unpacking with a small contest on my YouTube Channel. Of course, I am also looking forward to seeing you there. 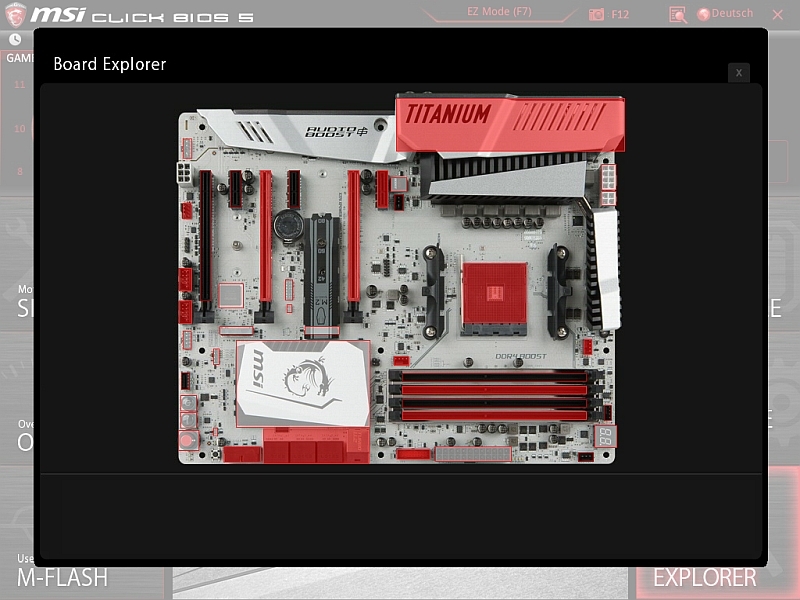 Here you can buy the MSI X370 XPower Gaming motherboard.